Thank you to all that entered the giveaway! As you know the competition was for Januarys Luxbox and extra gifts from me! The winner will receive all that is pictured below. 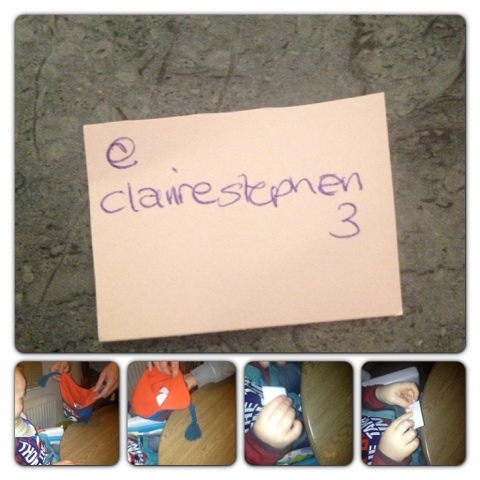 To make it fair I put all your twitter names into a hat and got my little boy to pick the winner! It took me about 5 minutes to get it off him!! If you failed to win this time please don't be disheartened, during the giveaway I reached 50 follows!!!! This is fanatic and I thank each and everyone of you. To celebrate I will be launching a new competition very soon! Thank you so so much!!!! I never win, so this has really made my day -it came today, and will be doing a blog post on it as i lOve it!! A fantastic box, thank you so much hun!